If you are having trouble viewing this email, please go to the online version. 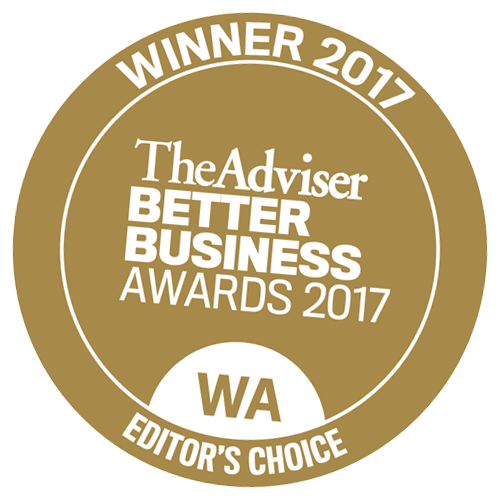 AustAsia Group attended the Better Business Awards, hosted by 'The Adviser' on 16 March 2017. We're very excited to announce that AustAsia Group took out Editor's Choice. This award recognises success in business and the outstanding contribution that AustAsia Group are making to the finance industry. The Editor commented that we are an integrated business, that looks after clients and assist with their overall financial positions, and not just finance. There were no finalists in this category and we were selected out of all of the finalists for all categories for this award. We thank all of our clients for their support and look forward to continue providing a high level of service into the future. If you have any further queries, please feel free to contact our Client Services team on (08) 9227 6300 or email us at clientservices@austasiagroup.com.